It’s out of the frying pan and into the fire for Crystal Palace. Arsenal were the last visitors to Selhurst Park and now they face Manchester City. Points are at a premium for the Eagles who find themselves unable to break free of the shackles of the relegation battle. Can they do what nobody else in English football has managed so far this season? West Bromwich Albion are in more of a pickle than Palace. Second-bottom and clinging onto the coat-tails of those above them. Defeat, with the wrong set of results elsewhere this weekend, could see them propping up the table. While the scoreline was close, for most of Thursday’s night game against Arsenal, Crystal Palace were chasing shadows. It was good practice for this match; City’s passing and movement is better than the Gunners. Palace kept up their record of scoring two in home games; it’s now 7 matches in a row where they’ve achieved that feat. Only WBA and Stoke managed that so far this season and they ended up conceding 10 goals between them! Roy Hodgson has no fresh injury worries from Thursday night but Joel Ward is lacking match fitness so may return on the bench. If Palace faced City with trepidation, their recent record won’t help matters. City have won the last 7, leading HT/FT in the most recent 6 meetings, all of which featured 2.5+ goals. In the last 5, City have scored 3+ goals. However, at Selhurst Park, Palace have won 1 of the last 6 (2 – 1 in 2015) although City have won the other five. 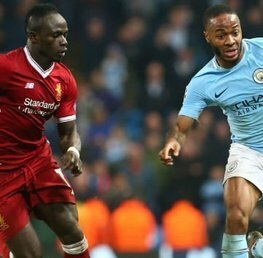 Last season, they met twice in league and cup with City winning both matches, which featured 2.5+goals. Should Pep Guardiola’s team win, it will equal the record for most consecutive wins in Europe’s major leagues. Bayern Munich recorded 19 during Guardiola’s time in the Bundesliga. 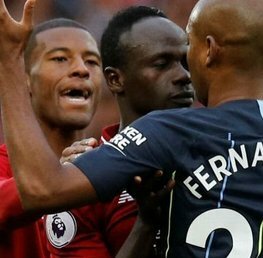 John Stones and Fabian Delph are unlikely to feature as they lack match fitness although Guardiola is expected to recall Sane and David Silva to the starting line-up. City are red-hot favourites for the game, with Paddy Power quoting 2/9 on for Citizens to win. Palace, if you fancy a long-shot, are 12/1 with Betfair. Manchester City won the first meeting of the two sides at the Etihad in September, 5 – 0. Manchester City to win by 2 goals or more: 11/4 with Paddy Power – Visit Paddy Power! 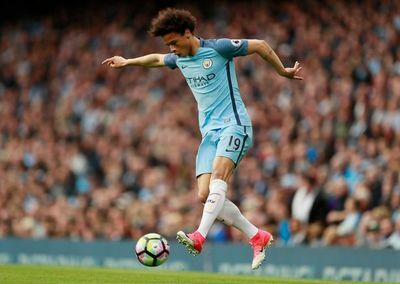 Leroy Sane, anytime goalscorer: 7/5 with Betfair – Visit Betfair! Alan Pardew’s appointment has changed little at the Hawthorns; the Baggies slide into the Championship continues unabated. Eighteen without a win in the Premier League (D9, L9) sees them second-bottom and four points from safety. At home, their form isn’t good but six draws in nine suggests they aren’t a pushover, just lacking the ruthless streak to win games. 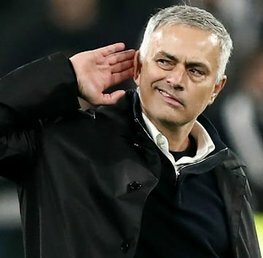 Their three defeats were against Manchester City, Chelsea and Manchester United with only the Blues giving them a spanking. They will draw hope from winning the last two at the Hawthorns against Arsenal, both games featuring 2.5+ goals. Last season’s 3 – 1 win was one of Arsenal’s worst away performances of the season. Of the previous seven, the Gunners won 5 and drew 2. 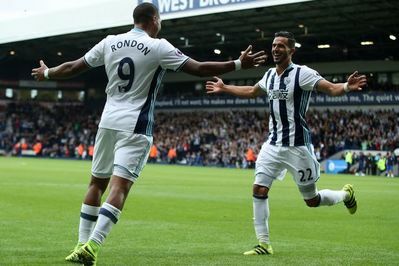 Albion will be without Rondon, Chadli and Morrison. 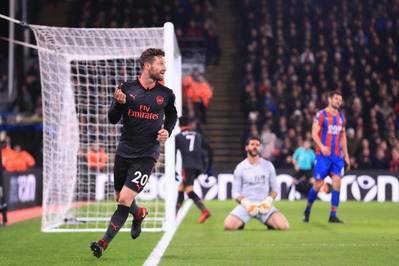 Arsenal are on a run of 5 unbeaten in the Premier League and picked up their third away win of the season at Selhurst Park where Arsene Wenger reverted to a back three. It’s expected that Wenger will keep his backline in the same formation although Ainsley Maitland-Niles may give Hector Bellerin a breather at right wing-back. Nacho Monreal and Aaron Ramsey are not expected to return until the New Year. Olivier Giroud is out for another five weeks at least. Arsenal’s last two games both featured 4.5+ goals, with the Gunners scoring three each time. Away from home, they are unbeaten in four (W2, D2) but have only scored more than one goal on one occasion. Arsenal are overwhelming favourites as far as bookmakers are concerned; 8/11 with Betfair are the most generous odds while Albion are as far out as 17/4 with bet365. The draw is 3/1 with William Hill. 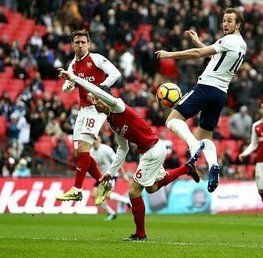 Arsenal won the first meeting of the two sides this season, 2 – 0 at the Emirates. Under 1.5 goals: 3/1 with Betfair – Visit Betfair! 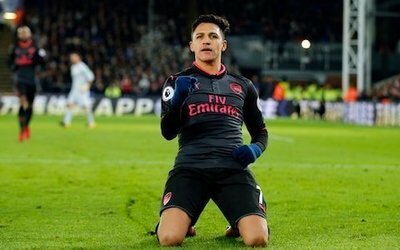 Alexis Sanchez, anytime goalscorer: 6/4 with Paddy Power – Visit Paddy Power! Please note all odds are correct at the time of publishing (12:00 29th December 2017) and are subject to change.